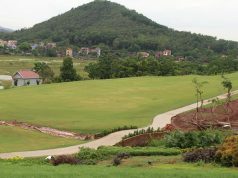 Legend Hill Golf Resort located 30km from Ha Noi or 10 km from the Noi Bai International Airport in the foot of Soc Mountain, Soc Son District where Saint Giong – one of four immortals of Vietnamese folk belief flew back to heaven on his horse after defeating foreign invaders. That’s why the Golf Resort was named Legend Hill. 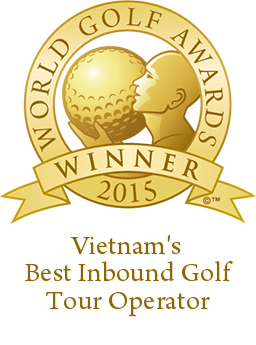 Coincidentally, the golf course is the first Nicklaus Design course in Viet Nam. Nicklaus Design that is widely regarded as the world’s premier golf course design firm, is a company, founded and run by American legend golfer, Jack Nicklaus. 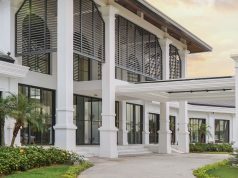 The Legend Hill Golf Resort is proud to offer a variety of beautiful and unique lodging options right on the property at the Resort. Surrounded the course is a complex of luxurious villas and low-rise buildings. The shape and structure solution of which are compatible to the contour line of mountain slopes and lakeside curves. In combination with the system of yards, garden, trees, waterfront, which are all in harmony with the natural landscape. Lucky members of Legend Hill Golf Resort have a chance to be a member of Jack Nicklaus International Golf Club. It means you can play golf at 140 golf courses of JNIGC in all around the world. 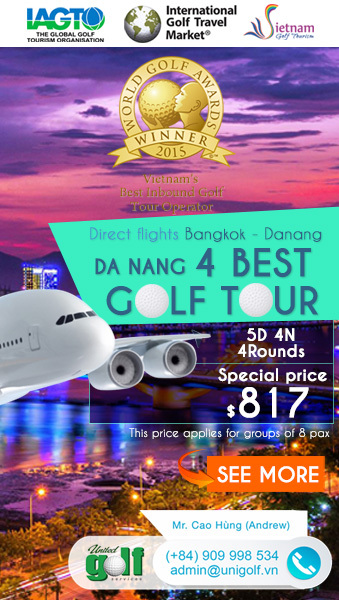 Members also have reciprocal right at Kings’ Island Golf Resort, Do Son Seaside Golf Resort plus reciprocal membership agreement with some of the best golf courses across Asia, Middle East, Africa and Europe. 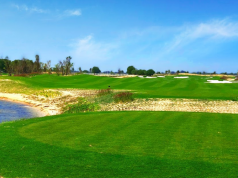 The course is covered by Paspalum grass which is being used at Do Son Seaside Golf Resort whose surface grass is considered as one of the best surface to play golf in Southeast Asia. This super grass is tolerant of various environmental stresses, requires fewer applications of nitrogen fertilizer, and can tolerate elevated salinity levels that might affect other types of grasses. Paspalum grass will be a new challenge for golfers. Address: Soc Son, Hanoi, Vietnam. OMG Twin Green! I wanna try this!